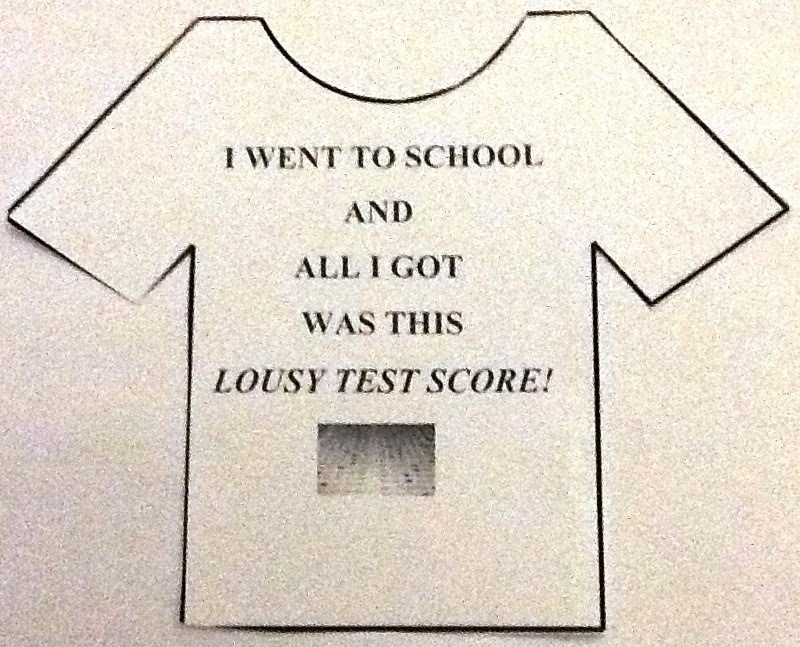 cons of standardized testing | Diary of a Public School Teacher! My Letter to President Obama! October 17, 2012! :Write the President!